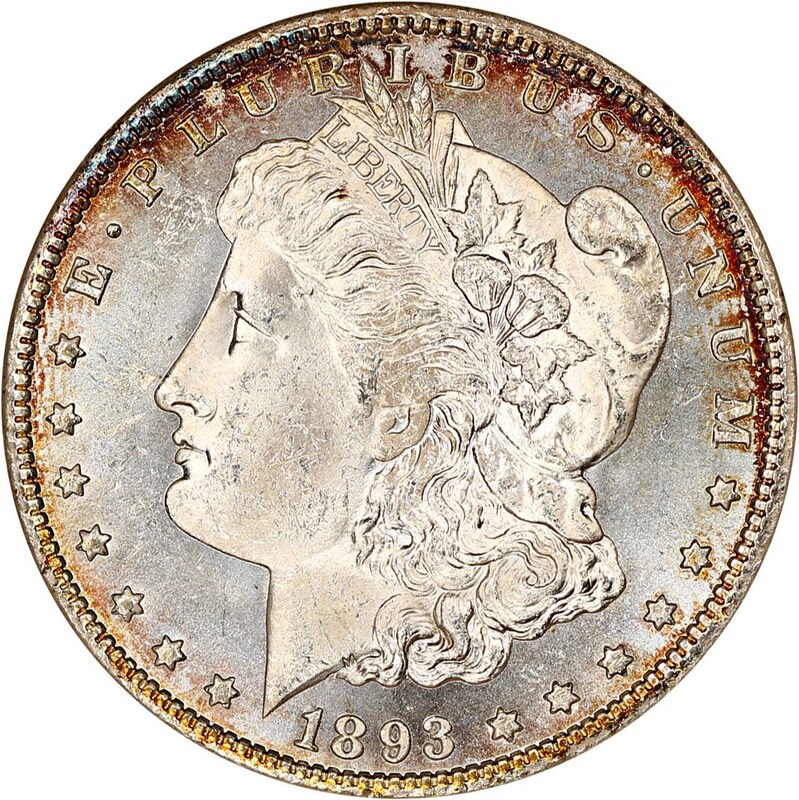 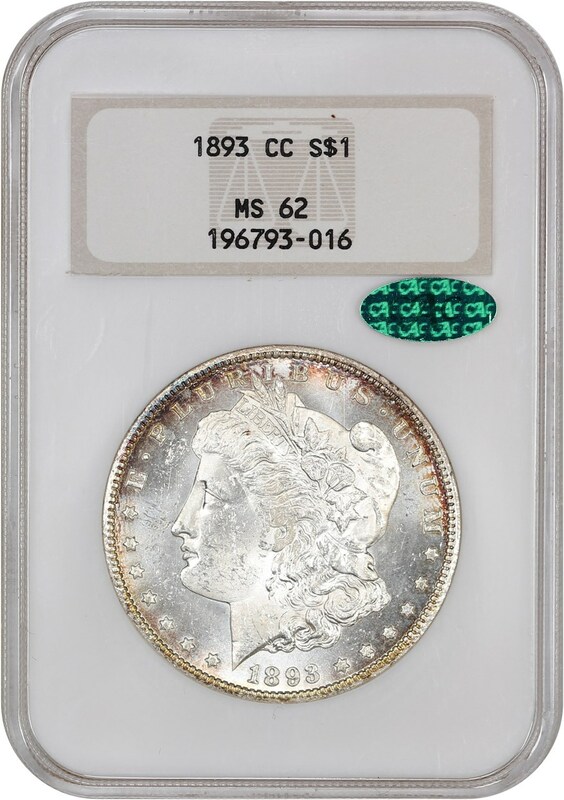 Popular, scarce Carson City Morgan dollar issue. 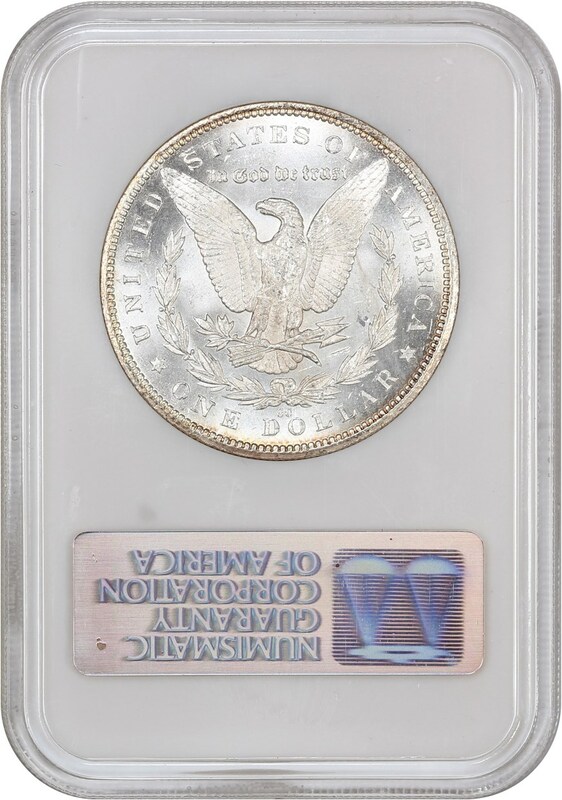 Housed in an old NGC holder, this piece exhibits frosty, attractive mirrors. 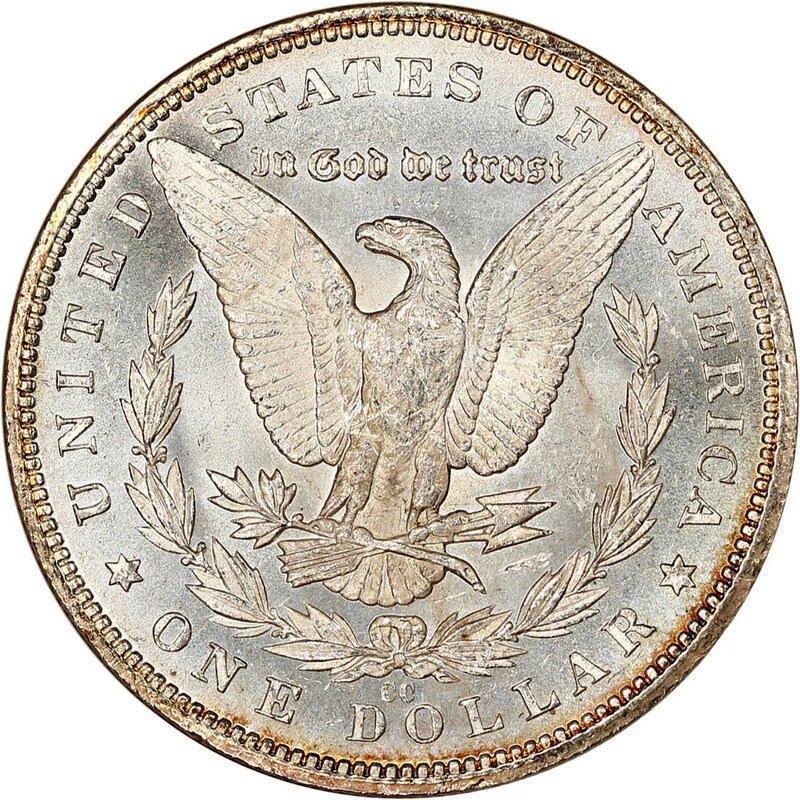 CAC approved for quality and eye appeal.